What does an Aircraft Performance Engineer do? I calculate and provide take-off and landing data for pilots for day-to-day operations. This means determining the required speeds for take-off based on airport conditions such as temperature, runway length, pressure and mass of aircraft, and the maximum landing weight. I also test the integrity of new applications that calculate these values, and provide technical support for pilots where necessary. I am currently an Aircraft Performance Engineer working for Virgin Australia. They wanted someone with an Aerospace Engineering degree. In Engineering, you learn how to be the ultimate problem solver, using one’s knowledge of (in my case) mathematics and physics. Very few people in Australia have been Aircraft Performance Engineers or know that such a profession exists. I got my job by working as an Aeronautical Engineer first, and knowing other key people in the industry who would recommend me. I graduated during the Global Financial Crisis when there were few jobs for graduates, but I used my determination and networks to secure my first job and then make the move to my chosen field. I got my first Aeronautical job through a great friend who also studied Aerospace Engineering at the University of Queensland.He recommended me to his company and 2 or 3 weeks later I was working for them as an Aeronautical Engineer. After a year and a half in that position I moved to my current role as an Aircraft Performance Engineer for Virgin Australia. I studied a dual Bachelor degree in Science and Engineering. By completing majors in Mathematics and Mechanical and Aerospace Engineering, I gained invaluable scientific and problem-solving skills. My Bachelor of Science provided the fundamental scientific knowledge of maths and physics and my Engineering degree has helped me apply this knowledge to specific real-world problems. It’s technically challenging, and requires me to use my Engineering, Mathematics and programming skills. This diversity keeps the work interesting. The people here are also amazing, and are a pleasure to work with. 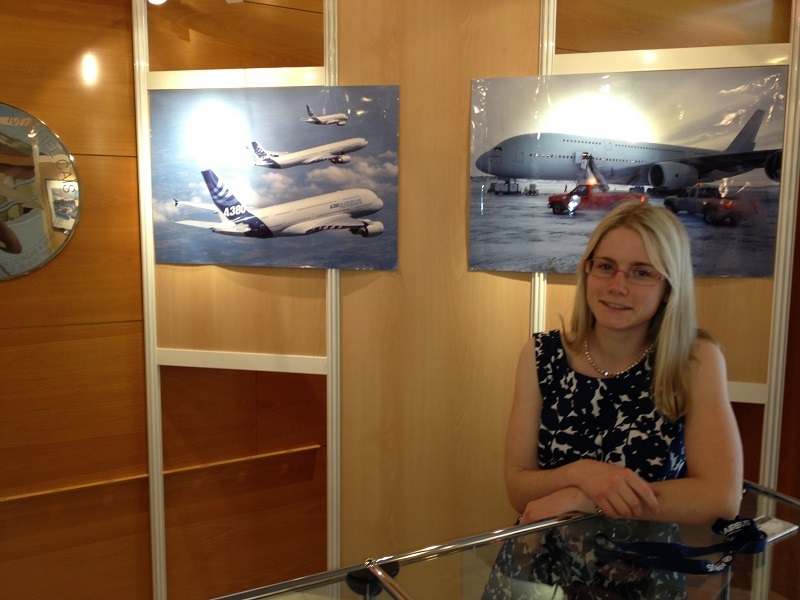 One highlight was visiting Airbus in Toulouse, France to do a Performance Engineering course. It was a great opportunity to network with other Performance Engineers around the world. For me, networking has been one of the key factors behind getting a job in the Aviation industry. I know that it is never too early in your degree to start meeting people in your future industry.